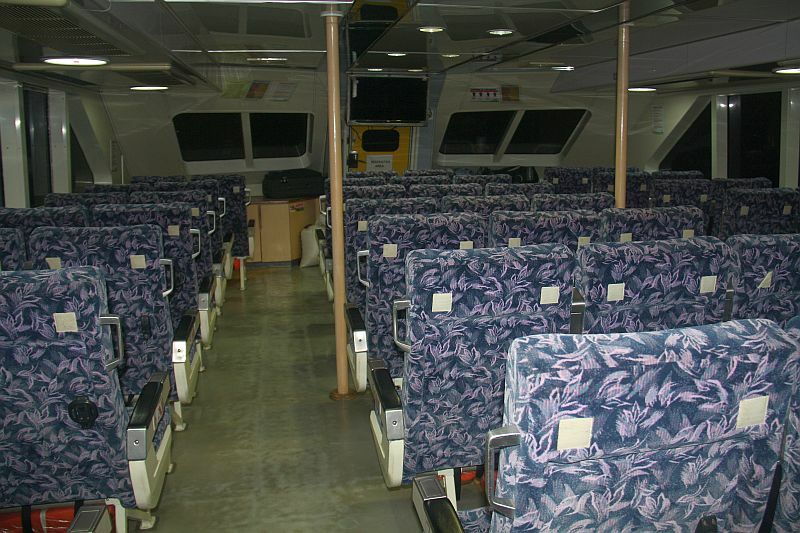 All about the Montenegro Fast Ferry El Nido – Coron. 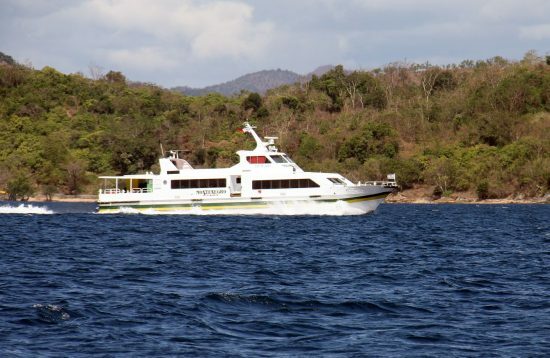 Montenegro Shipping Lines provides high quality and reliable transportation service between El Nido and Coron. 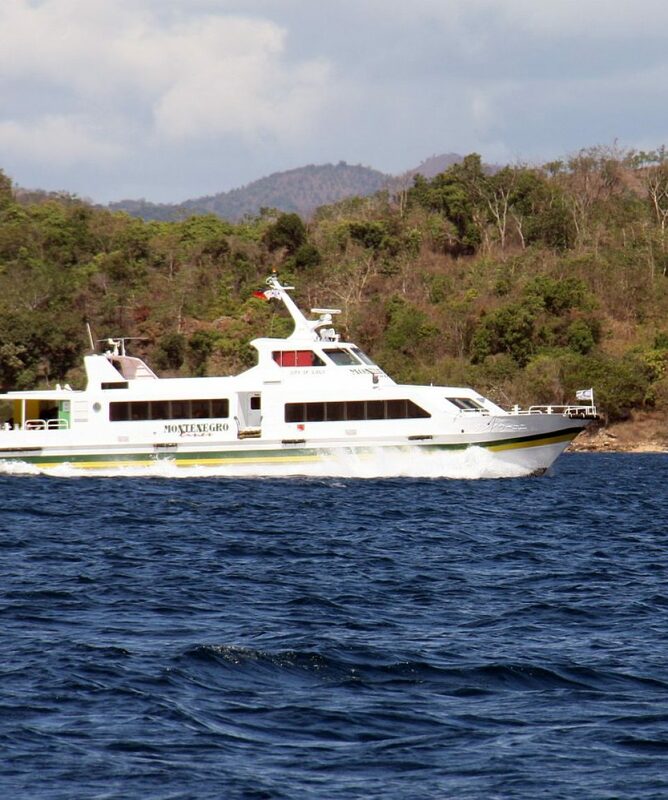 Fast Ferry Montenegro departs once a day from El Nido Ferry Terminal at 6.00am and arrives in Coron Port at 9.30am. Right after ordering you will receive an email notification with a voucher. You have to present a printed copy of your voucher to Montenegro’s crew. The voucher serves as a basis for the shipping company before they give you your tickets. 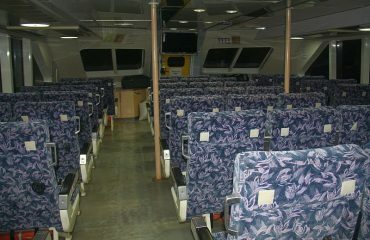 5:30 am Meet at El Nido ferry terminal/ port located in the town proper. 5:45 am: Board the boat. 6:00 am: depart to Coron. The journey takes approximately 3.5 hours/ 4 hours. In case of bad weather, it may take up to 5 hours. 9.30am/10.00am: Arrive in Coron Ferry Port. What happens in the case of bad weather?I've just completed my online booking, how do I receive my voucher?Is hotel pick up and drop off included in the price? I don’t have Paypal account, can I pay with credit card?Where is the exact location of the port in El Nido?How long it takes the fast ferry from El Nido to Coron?Where is Montenegro office in El Nido?What time the fast ferry departs from El Nido?Will you inform us in advance if it’s cancelled due to the bad weather?Can I change the travel date?Is possible to go from Miniloc to the port before 6.00am?Is possible to do Coron Tour in the afternoon?What's your policy for the no-show?I cannot print the voucher; can I keep it the phone?What’s the name of the fast ferry?How far in advance should I make the booking?What time do I need to be at the port for boarding?How can I book fast ferry?In case of cancellation, do you provide accommodation? 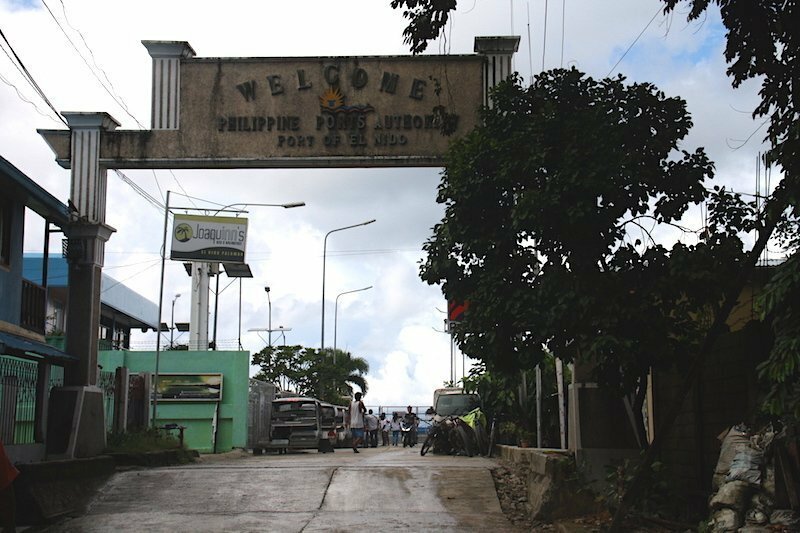 Where is the exact location of the port in El Nido? 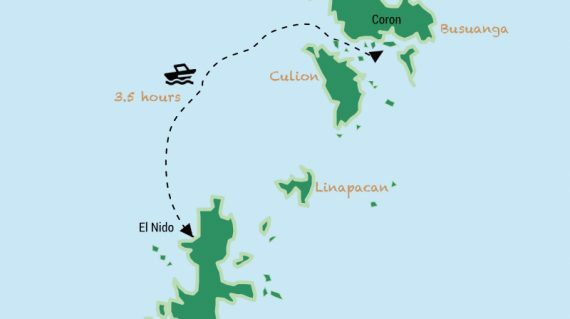 How long it takes the fast ferry from El Nido to Coron? 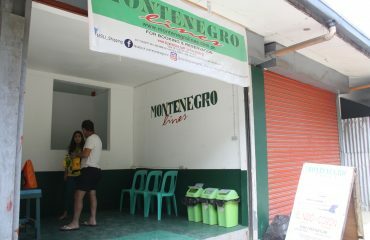 Where is Montenegro office in El Nido? 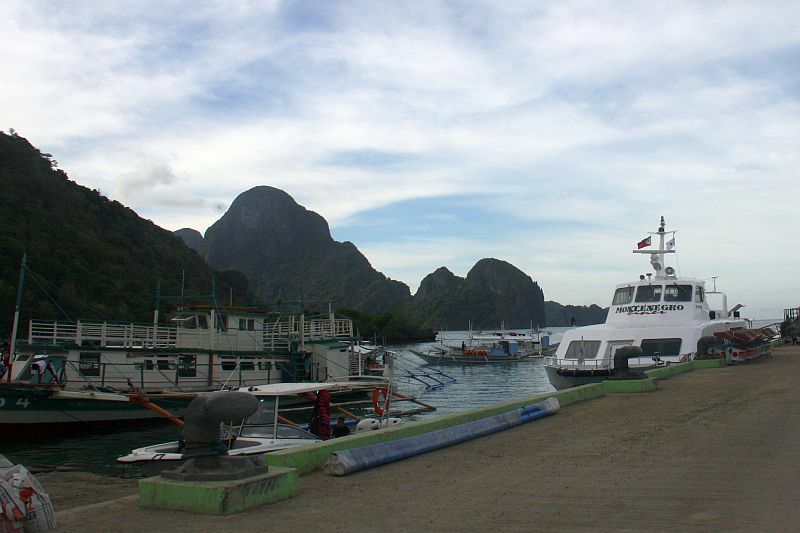 What time the fast ferry departs from El Nido? Is possible to go from Miniloc to the port before 6.00am? 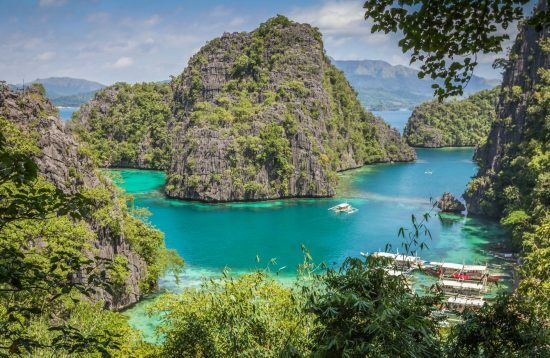 Is possible to do Coron Tour in the afternoon? 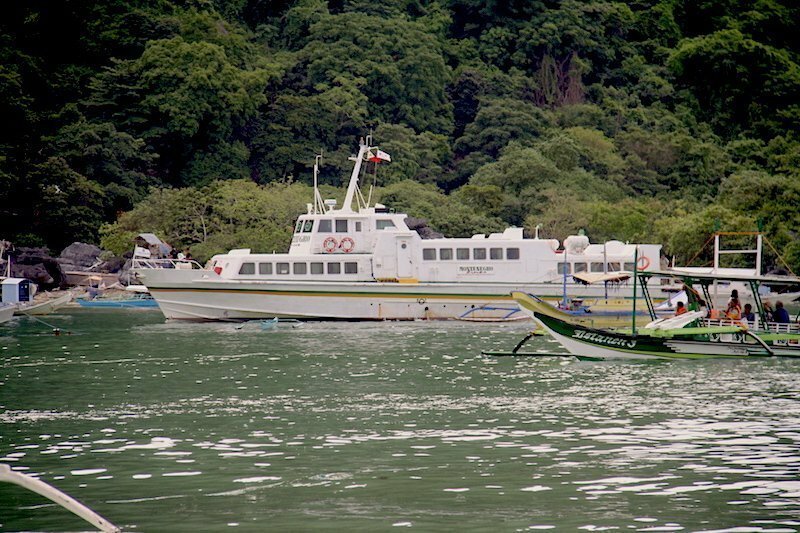 No, you have to reach El Nido port with your own transportation. 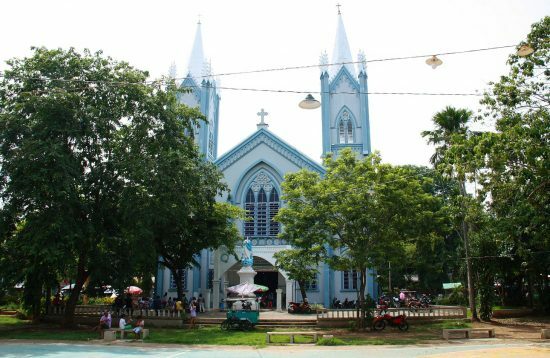 Your hotel in El Nido can help you to book a tricycle or van for the transfer. The port is located in Real St. Bgry. Buena Suerte El Nido Palawan. The Ferry terminal/port is walking distance within of the hotels in the downtown. 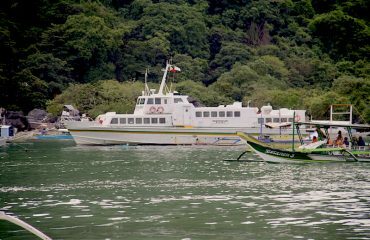 The fast ferry from El Nido to Coron takes approximately 3.5hrs – 4.5 hrs depending on the sea conditions. The Montenegro shipping lines office in El Nido is located at Brgy. Buena Suerte near the BPI Bank. You must request a private boat transfer from your resort. Yes, it’s possible to arrange a private tour (with private boat and private guide). 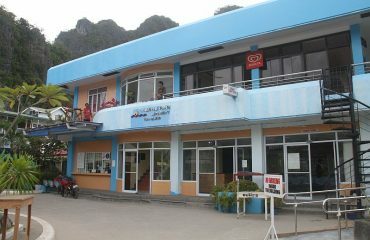 Upon arrival at Coron port, we can take you directly to Coron Island Tour or Coron Island Hopping Tour. 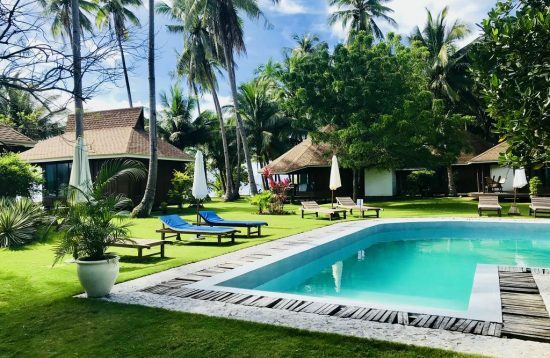 Your service was prompt and excellent and provided me with useful information on how I could go from my hotel in Nacpan Beach to El Nido port. The journey took longer than we expected because the sea was pretty rough. Even if delayed, overall was good. We booked with Travel Palawan Fast Boat Montenegro from El Nido to Coron. Safe and reliable boat from our perspective.